The taxi drivers, boat tours, water taxis and some other tourism sectors make good money with this new wave in mass cruise ship tourism. I do not begrudge them for this is a great opportunity BUT I do find fault with the island officials who clearly want to change the climate and culture of our island. We cannot sustain this type of tourism without SOME negative impact on our eco system. The Dates to HIDE: January 5th, 11th, 19th, 25th, Feb 9th, 16th, and 23rd. 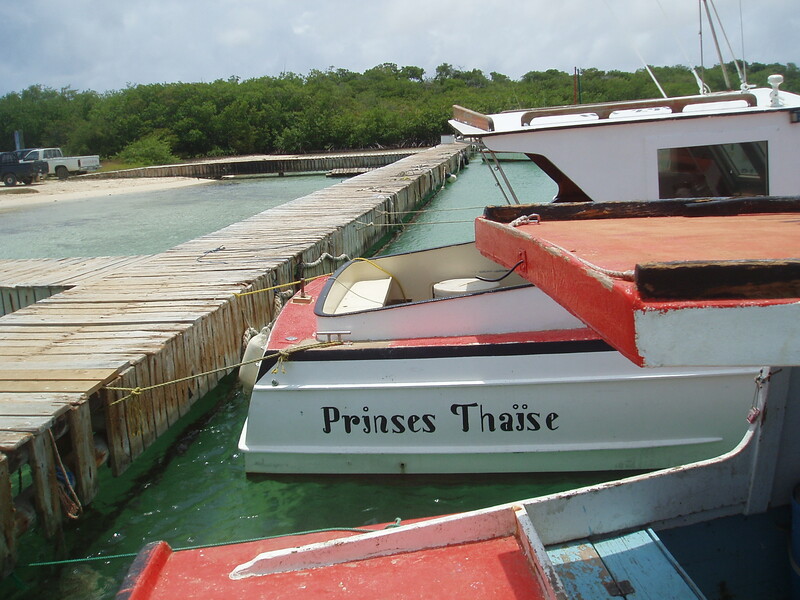 This entry was posted on December 27, 2009 at 5:50 pm and is filed under Getting to Bonaire. You can follow any responses to this entry through the RSS 2.0 feed. You can leave a response, or trackback from your own site.